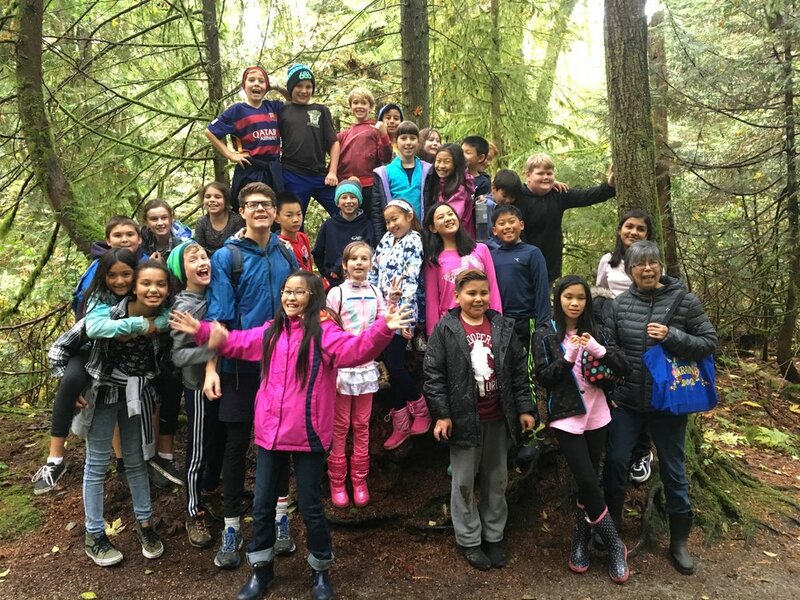 On October 17, 2017, the Grade Five class went on a field trip to Camosun Bog in the Pacific Spirit Park. 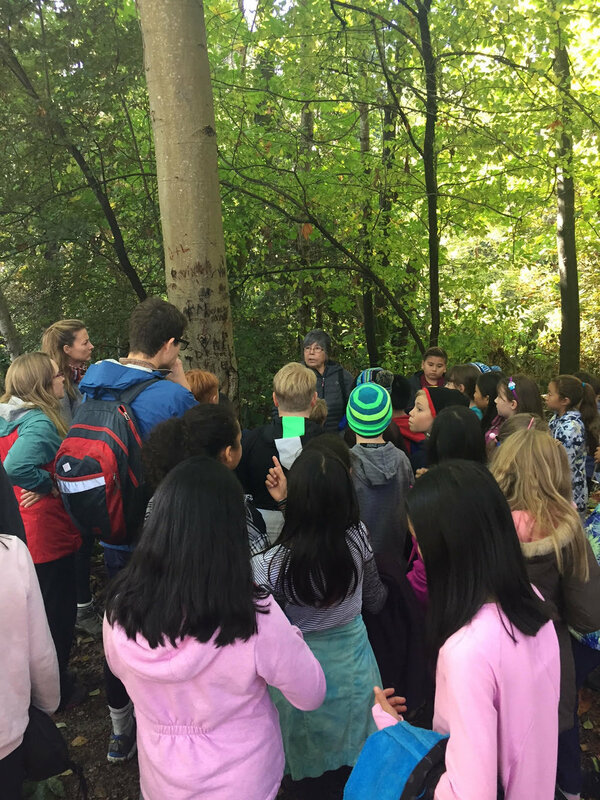 We were lucky to have a Musqueam elder accompany us on our field trip to share her knowledge about these ancient lands. We learned about plants, their uses, and the differences between plants in the bog. The Grade Five students were very interested in learning about the different plants and their qualities. One surprising fact that the Grade Five students learned was that the Musqueam Band used plants for medicine. The elder told us a Musqueam legend that was passed down from generation to generation. The legend is about a serpent that created all the rivers and creeks near Vancouver. It also created the Camosun Bog. We were very interested in the stories and thankful to have the chance to learn about culture and nature in our own community. 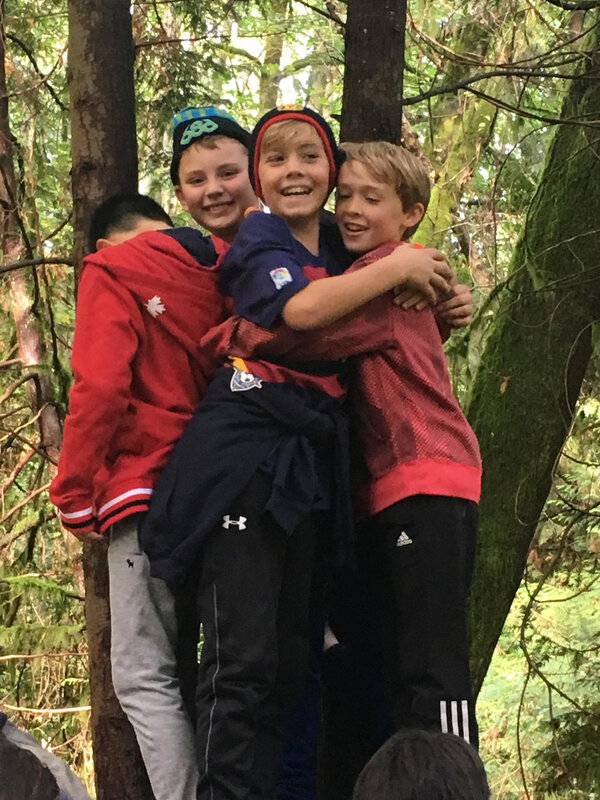 Our trip to Camosun Bog was informative, amazing, and fun! It taught the Grade Five students to look at nature from a different perspective. Thank you to our Musqueam elder for coming with us to the Camosun Bog and for teaching us about all the different plants!